There are a number of people who travel to Europe to personally experience or best we could say taste the rich history they have read throughout their academics. We are sure even you must be intrigued by them too. After all, who does not like to move around some real eye-candy architecture? No one’s bucket list of wishes is ever without having a time of their life. Speaking of this, Europe is famous for its vibrancy and rightly so. It houses some really picturesque scenic views, restaurants serving super scrumptious foods, magnificent museums oozing rich history and a nightlife full of glitz and glamour. Not only this, it is that walk down the memory lane where you will come across some really cool palaces, brooding castles and a culture which happens to be world-famous in its truest sense. If you are someone who is aspiring or has already made arrangements for a trip to Europe, then you have hit the right spot. 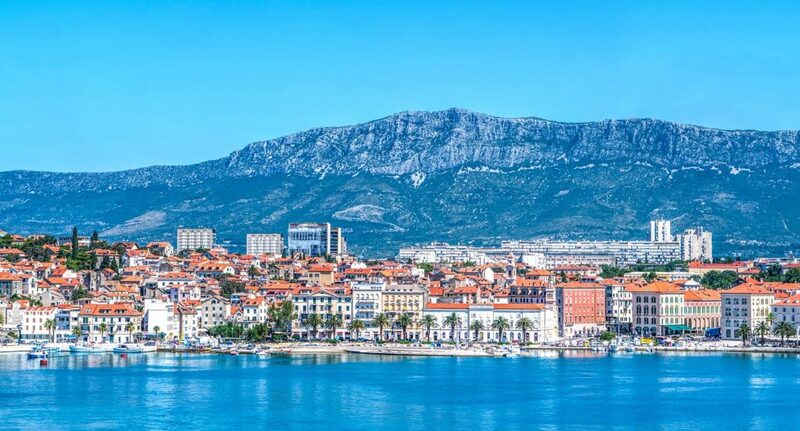 We have selected five destinations that you must visit as soon as you land on the European soil. Berlin is truly fascinating! It is one of the best destinations in Europe that every tourist must visit. The city gives you some serious insight into world history. 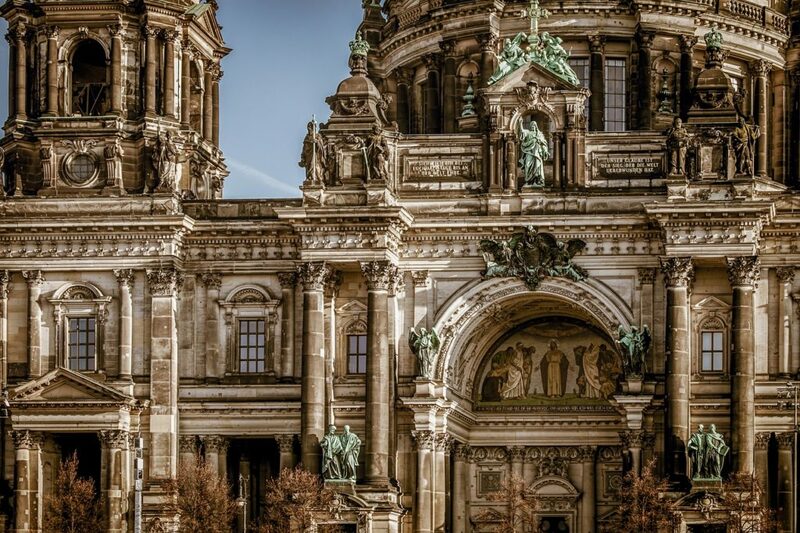 From Bismarck to Bowie and Einstein to Hitler, Berlin is something you surely won’t want to miss. Moreover, it comes with that chilled lifestyle vibe coupled with some divine cuisine and lovely architecture. As you hit Berlin, make sure you visit the Berlin Funkturm for some real treat. 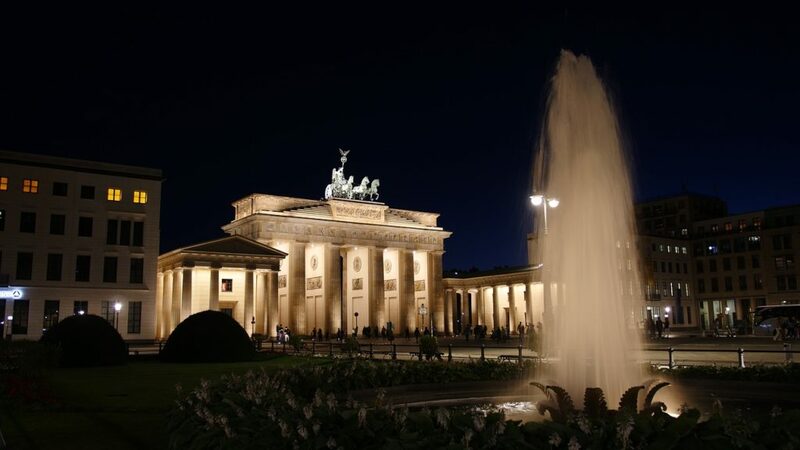 In addition to this, Theater, Deutsche Opera or the Berlin Philharmonic orchestra are some must-visits if you are heavily into classical music. 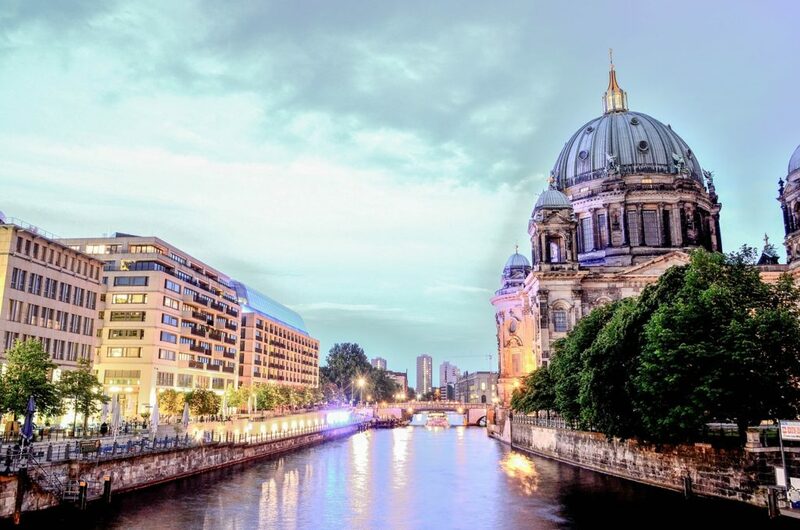 As for the sightseeing, Mitte Berlin’s historical centre is your true calling! 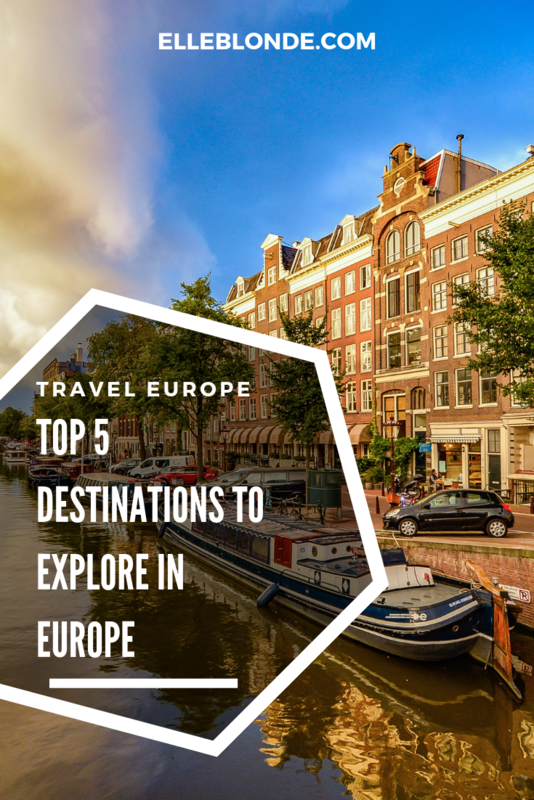 Furthermore, some of the other places worth visiting are Pergamon and Altes, Museums Gemäldegalerie Art Gallery, Bode Museum, Schloss Charlottenburg, Berlin Wall, Checkpoint Charlie, and Stasi Museum. The best time to visit Berlin is June to July. The weather during these months is ideal for someone who wants to go there for a holiday. This is where the famous Anne Frank House resides. Yes, it is every book lover’s dream come true. To be precise, this is the very exact house where Anne Frank hid alongside her family during the Holocaust phase and wrote what was going around her and inside of her mind. Other than this, the captivating sceneries make this place a must place to visit. 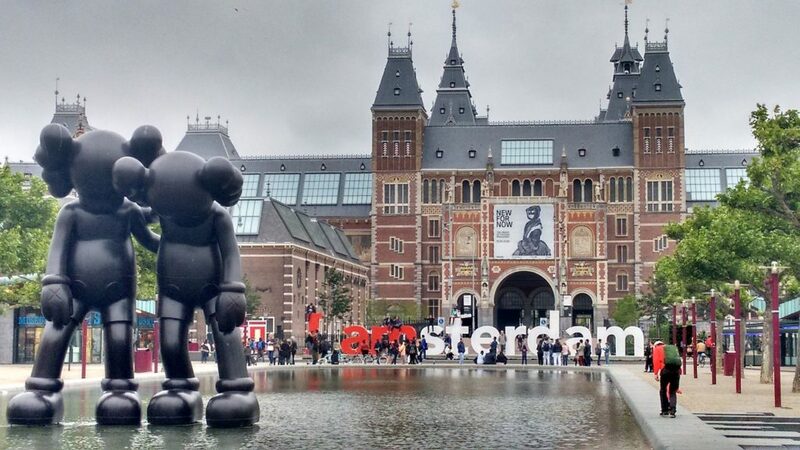 Moreover, Dutch Design Hotel Artemis is a tourist attraction as it exhibits mind-blowing art pieces. Furthermore, you will see that the entire Amsterdam is flooded with tulips considering that tulip happens to be Netherland’s national flower. It looks like heavenly beautiful! In addition to this, you can meet Mother Nature to the fullest at the Vondel Park. Across the cool, twinkly turquoise waters of southern Croatia is the beautiful Dubrovnik. We are calling all the Game of Thrones maniacs here as it is what makes Dubrovnik worthy of a visit. The Bokar Fortress, Seaside Walls, Minceta Tower, and West Walls of Dubrovnik were used extensively for the shooting of the most watched series ever. So, it is like walking right onto the set of a historical drama on a pocket-friendly budget. 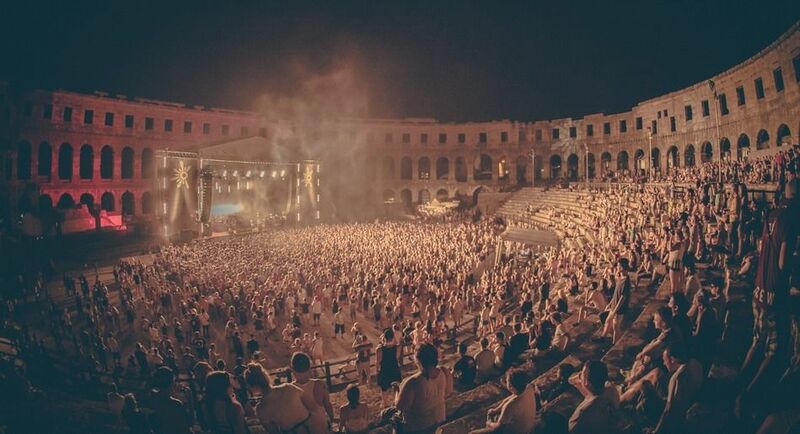 It is recommended visiting Dubrovnik during July and August so as to be able to witness the biggest festival, Dubrovnik Summer Festival, to know and make most of the Croatian Culture. Then there is International Jazz and Wine festival which is totally a fabulous and a fun way to taste some really fine samples of wine. Other than this, Banje beach is one of the most beautiful beaches, which houses showers and sun loungers. This makes it ideal for extroverts to visit! For that hipster vibe, you got to visit Budapest, folks! 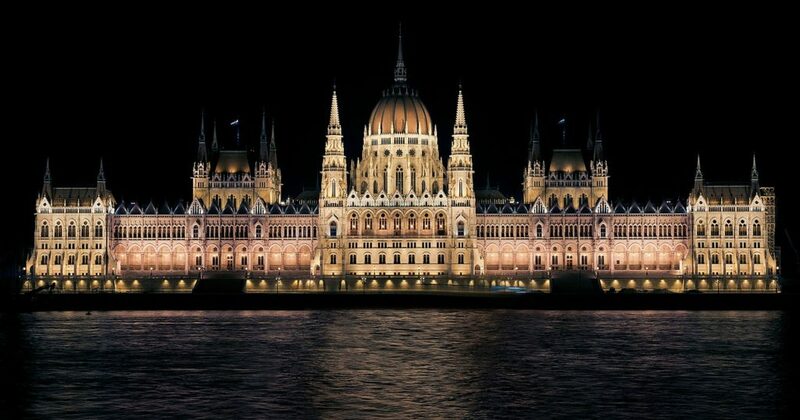 It is a city too exquisite for the eyes and which boasts of famous monuments such as Buda Castle, The Parliament, The Chain Bridge, Margaret Island, and The Spas of Budapest. 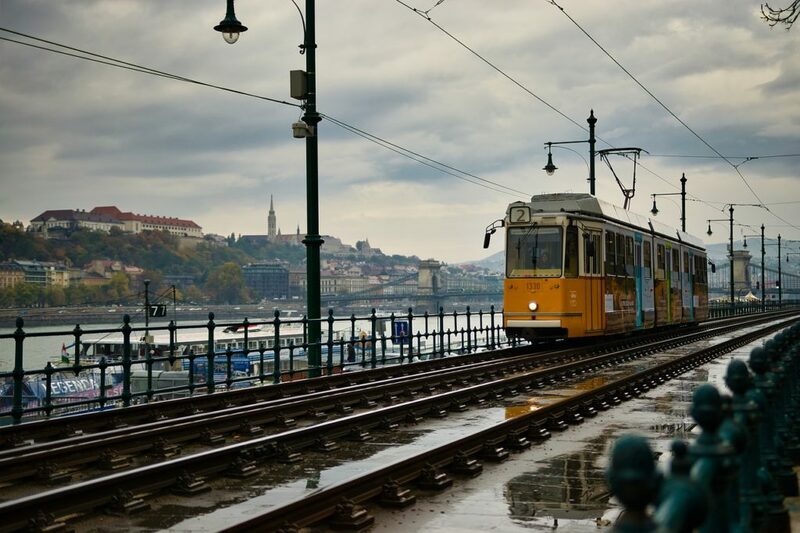 The amazing part is that Budapest is right now one of the cheapest spots for holidaying in Europe right now. In addition to this, it houses the largest synagogue in Europe, which is the Hungarian Jewish Museum and a Holocaust memorial. The breathtaking arches make it unique. Furthermore, you will find pretty much everything in the Great Market Hall. It is the biggest and oldest market in Budapest. 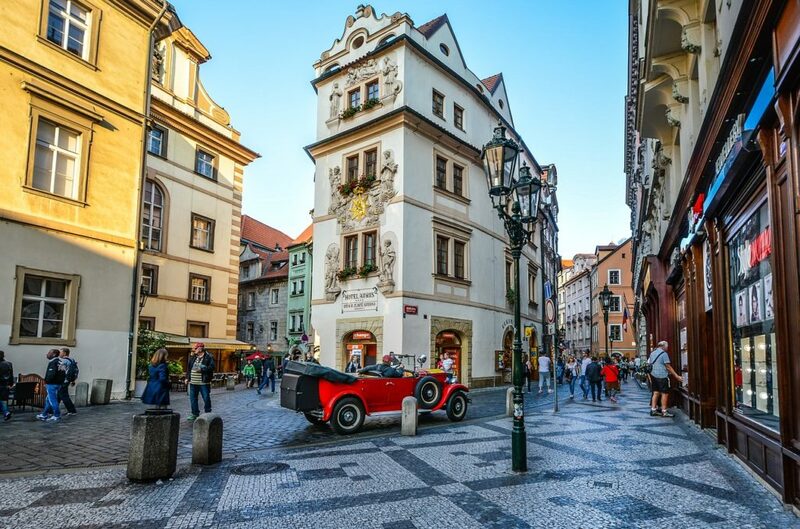 You are in for a really soothing, pastel vibe if you plan on to visit Prague. Brace yourself for the famous “A Walk of the Apostles“, a clock work show of the great Astronomical Clock. The reaction to the spectacle is hilarious and something you will never forget. 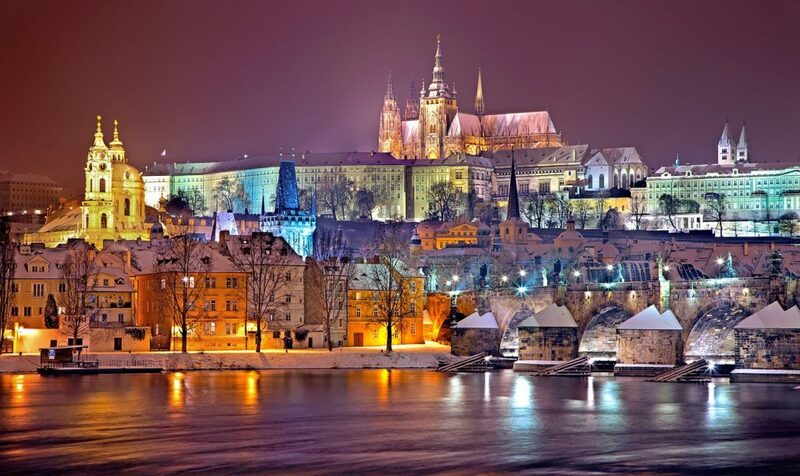 Moreover, Prague is a walking talking piece of art. This is why they call it an open-air museum. It is full of hillside parks and towers. Letna Park, Petrin Hill, Old Town Hall Tower, to name a few, are a must visit. Europe is a great continent with beautiful landscapes. There are many more destinations you can visit, but these are the top few must visit places! James Crook is a passionate technology and lifestyle blogger. He loves to get engaged with the readers who are seeking for home, lifestyle, and tech-related information on the internet. Currently associated with NYC moving company All Around Moving which specializes in arranging and assembling services of professional and skilled local movers locally in New York City as well as areas in New Jersey, Connecticut and the Miami Dale area in South Florida for their blog operations. Follow @jamescrook911 for more updates. Next articleVisit Paris, the City of Light!